Seduced By Books: Interview with Jennifer Crusie and giveaway at Parajunkee's View! 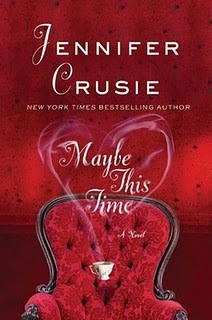 Interview with Jennifer Crusie and giveaway at Parajunkee's View! Parajunkee's View interview with Jennifer Crusie and giveaway!